Good news! Chef David DiBari will be opening Eugene’s Diner & Bar at 112 North Main St. sometime during the week of Apr. 1 and possibly as early as Tuesday, Apr. 2. 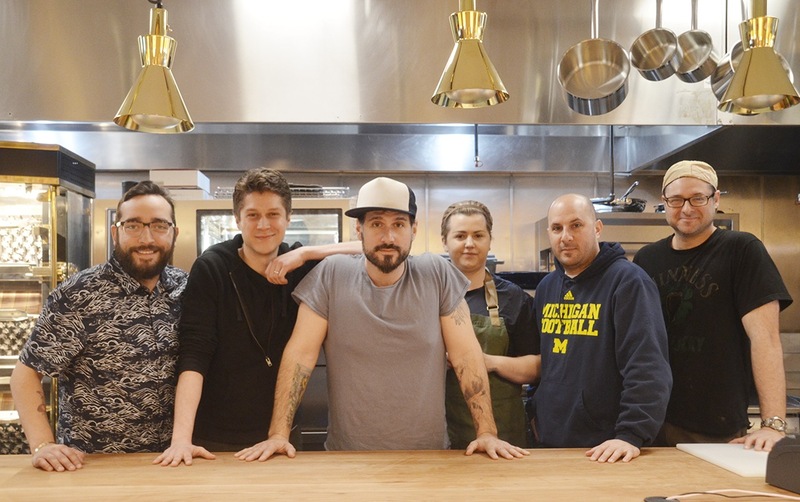 The 40-year-old owner of three restaurants in Dobbs Ferry—The Cookery, The Parlor and The Rarebit—as well as Doughnation, a wood-fired mobile pizza oven, thought he would open Eugene’s in September, but the project became bigger than anticipated. He and his team condensed the greatest hits of diner food into a one-page menu “with all the fun things I love about a diner,” DiBari said. Eugene’s will not be open 24-7 but for lunch, dinner, brunch and will stay open later for the Capitol crowds. DiBari will consider opening for breakfast at a later date. With Chef Jared Lewin on board... be prepared for overwhelming...overflowing success! This comment has been hidden due to low approval.